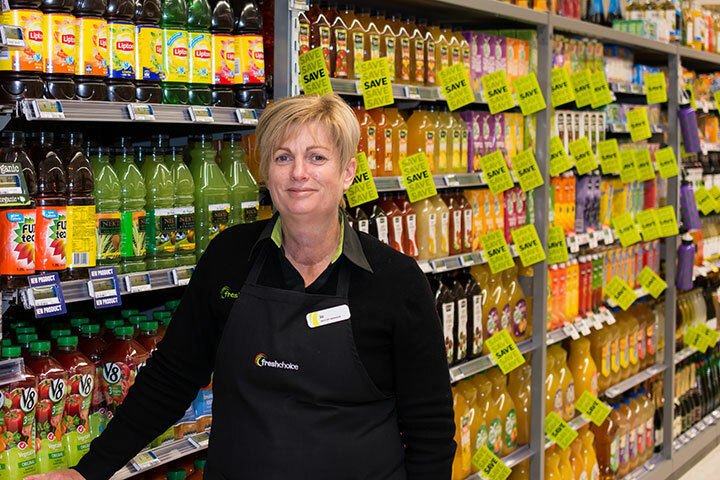 Jo Kinzett – Grocery Manager. We’re talking the New Zealand definition of “choice” as in excellent or cool… and the worldwide definition of “choice” as in variety! We offer a Fair Trade, Organic and Gluten Free selection to knock your socks off and speciality items to make your heart sing. We have an extensive range of food for people with food allergies and intolerances – whether you need to be free from dairy, gluten, wheat or egg, we have quality tasty replacements for you. We bring you over 400 gluten-free products, alone! We care about what goes into your food as much as you do. That’s why we’ve introduced Macro Wholefoods. These simple, wholesome foods that are nutritious, delicious and full of goodness. But they’re also affordable for families. We are always on the lookout for new products so if you see something we haven’t got, feel free to drop us a line and we will look into stocking it for you. But it’s not all about speciality foods. The Low Prices Everyday program means that we’ve locked down the prices on thousands of products store wide! As well as having thousands of products on special each week, we are committed to reducing the prices of the products that you buy most often. Through our Low Prices Everyday program we have reduced the price of many of our (and more importantly your) everyday essentials!